Easy 3in1 Flash cable with external power it's leatest cable from GPG with addedd external power supply to support all phones based on Easy Flash socket, miniEasy flash as well as newest Easy Flash 3 (2720/2220). You can support such phones as 1200,2630,2760 and other using miniEasy, 1600, 6030, 6060 and 7380 using EasyFLash as well as leatest EeasyFlash 3 sockets 2720/2220. Dedicated for Cyclone, JAF® Box/Twister/UFS/N-Box, Mt-Box, ATF. Last edited by DeNovo; 05-10-10 at 03:37 PM. I use this easy work. Very good. 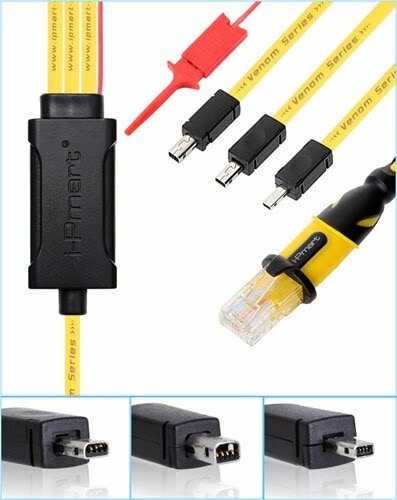 I am looking for this kind of cable can someone give me a link were i can buy it.